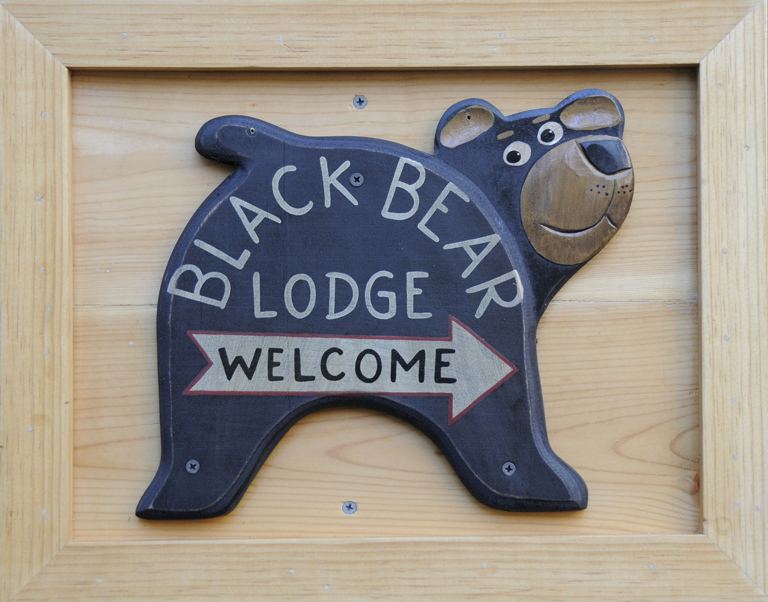 Sky Meadows « Welcome to Tahoe's Black Bear Lodge! July is turning out to very popular at the Black Bear. Happy guests report they’re beating the heat and enjoying the Lake (just 5 minutes away). August will find even higher temps in all of California so an escape to Tahoe is just the ticket. Some friendly advice: book your stay now before someone beats you to it. Black Bear Lodge Tahoe is situated on a sunny meadow and is close to everything: trails, the Lake, shopping, bike path, brewpubs, gaming, sailing, kayaking, beaches, gondola rides, Starbucks. You’re invited! Our backyard deck is heaven. Shopping and restaurants right around the corner. You’ll return home revitalized and ready to face another day of work. Best of all the price is right on.